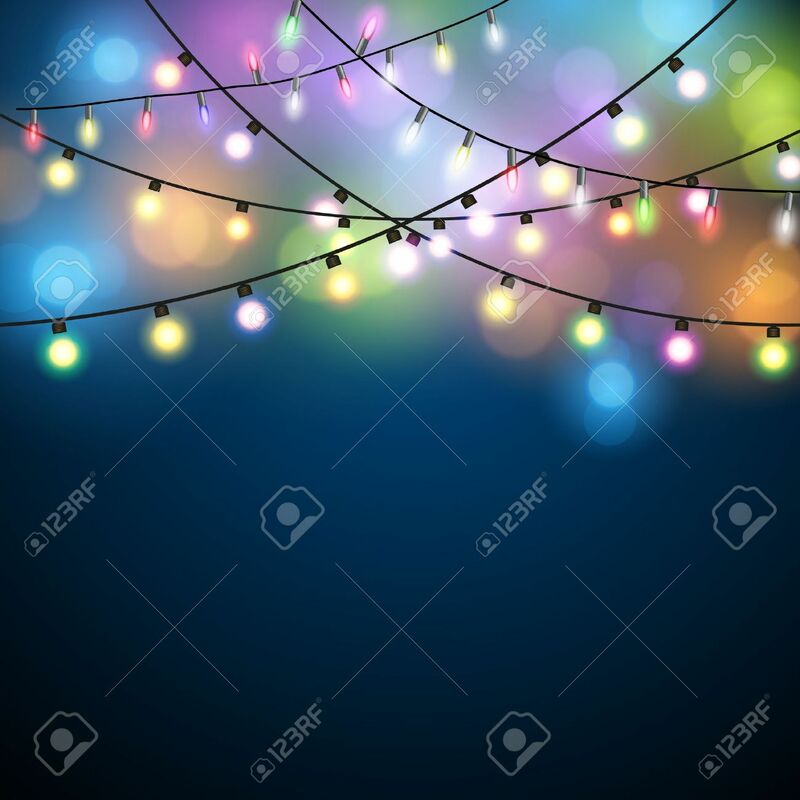 Glowing Lights - Colorful Fairy Lights Background. Christmas.. Royalty Free Cliparts, Vectors, And Stock Illustration. Image 48093334.